You Really Wanna Know Why You Shouldn’t Sleep In Your Makeup & Why It’s A Habit You Should Break? We’ve all done it: come in from a really long day or a big night out and fallen asleep (perhaps fully clothed) without taking our makeup off. The introduction of face wipes was supposed to curb this trend and help women with their skincare routine in an easy and efficient way, but realistically they remove very little product and still leave our face covered in a day’s worth of build-up. However, is sleeping in your makeup really that bad? What problems can a little bit of makeup really cause if left on while we slumber? You’ll be surprised at how much damage (both short and long-term) that leaving your makeup on can do; even going to sleep without washing your face effectively on a non-makeup day can be detrimental and cause oodles of problems for your skin. I’ve broken down the main problems it can cause, in the hope that this weekend you’ll take two minutes out to slather your face in cleanser and slip between the sheets clean and fresh. Leftover eye makeup can clog up glands and hair follicles, making you more prone to eye infections and irritations. This area of the face is incredibly sensitive and even the smallest amount of mascara goop or leftover liner can cause the tiny spaces to become blocked; blockages prevent your eyes from working effectively, which only leads to all kinds of problems such as styes, hordeolums (little bumps which may need treatment from a doctor,) or even conjunctivitis. Leaving mascara on overnight can lead to individual hairs becoming stuck together, which in turn makes them more prone to falling or being pulled out. You need to cling on to every lash possible to ensure a full and healthy-looking lashline, so removing your mascara effectively (without excessive rubbing) is the best way forward. Rolling around with clumpy lashes on a cotton pillow can also cause them to be pulled out or damaged. Why waste all that money on volumising mascara and false lashes if you’re only going to do yourself more damage? Oil and makeup mixed together can cause blocked pores, spots and skin irritation. Makeup also clings onto bacteria and nasties that you’ve picked up throughout the day which can cause inflammation and irritation – something you really don’t want to sleep in. If you cleanse your skin effectively you’ll see the amount of makeup, dirt and grime that’s removed onto a cotton pad or flannel… Do you really want that all sitting on your skin and causing breakouts for longer than absolutely necessary? Free radicals cause the breakdown of healthy collagen, which results in fine lines on the skin. Makeup clings onto free radicals in the same way that it clings onto bacteria, having a negative effect on the skin and speeding up the ageing process – a recent study showed a woman sleeping in her makeup every day for a month caused significant ageing, dehydration and dullness to occur. Taking off your makeup effectively and investing in a great overnight treatment is the first step in the battle against ageing. Our skin naturally renews itself as we sleep, as it doesn’t have to fight against free radicals and UV rays that are everywhere we turn during the day. During slumber our skin can renew, replenish and repair itself – but not if it’s still caked in makeup and grime from the previous day. If you suffer from breakouts, dull or dry skin, then ineffective makeup removal may be the source of your problems. There’s little point in investing in a fab night cream, face mask or serum if you don’t remove your makeup effectively and give it the best chance of working. Applying creams over a thick layer of foundation, dirt and grime will limit how much can actually penetrate down and start doing some good – it’s like putting butter on the outside of a sandwich! Take off your makeup effectively with a great cleansing balm and let the cream do its thing. 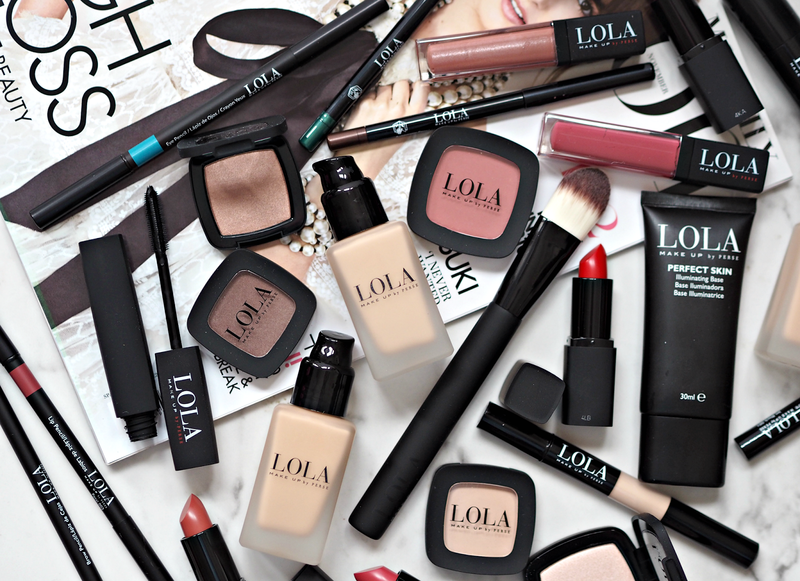 Are you guilty of sleeping in your makeup, or are you wise to the trouble it can cause? Great post!!! I hear so often in my job about people using makeup wipes to remove their makeup… not ideal.. I love to cleanse, tone, serum moisturise and go to bed feeling like my face is happy and clean! that makeup from no7 is beautiful btw! I once met a girl who proudly admitted she sleeps in her makeup every night. I wanted to vom. I just can't even…! Glad you're seeing a difference!